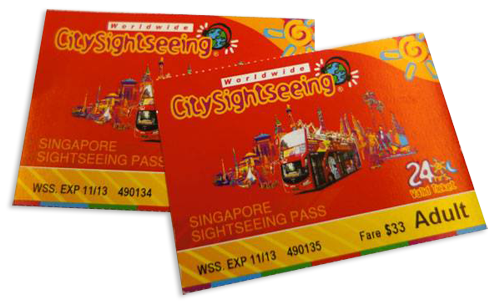 Operating in the East West direction, it connects the hotels, major shopping malls along Orchard. 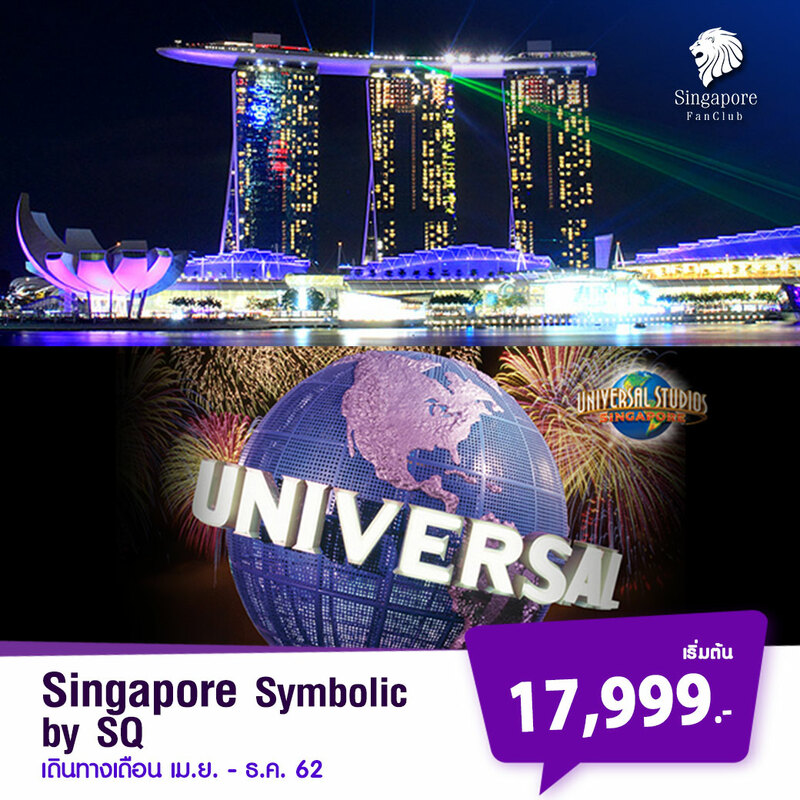 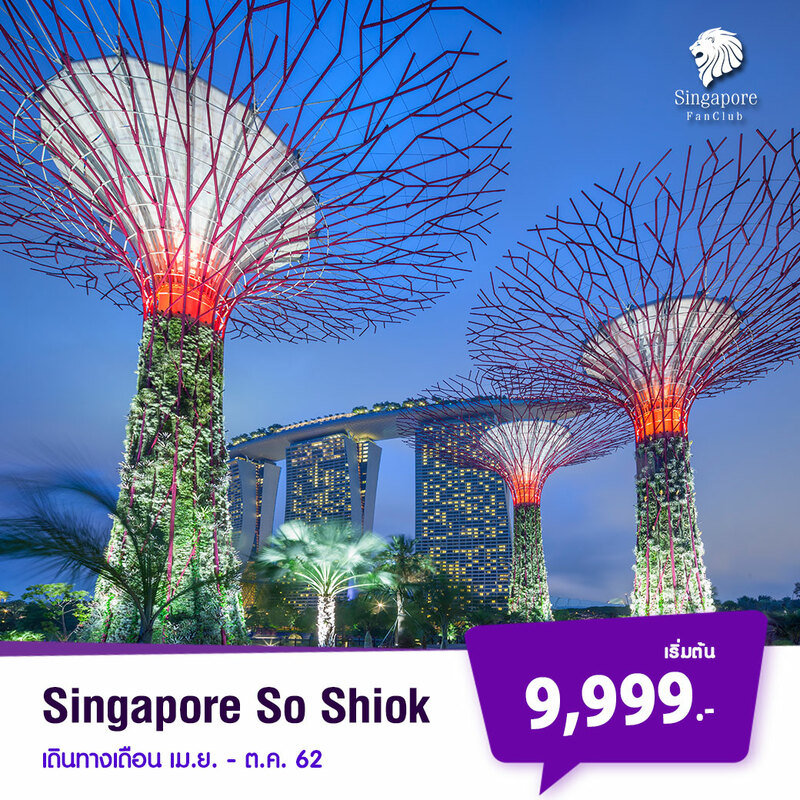 Major attractions include Botanic Gardens, The Esplanade, Raffles Landing Site and Merlion Park. 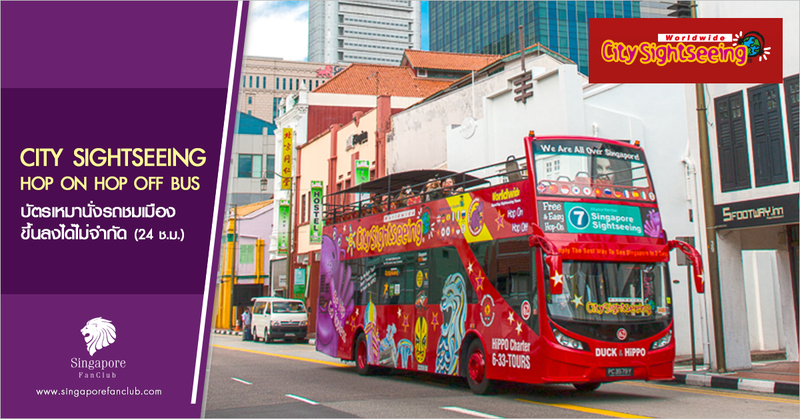 Operating in the North South direction, it showcases the major heritage sights in Chinatown, Little India, Kampong Glam (Arab Muslim enclave), historical Civic District.